enjoyed it. 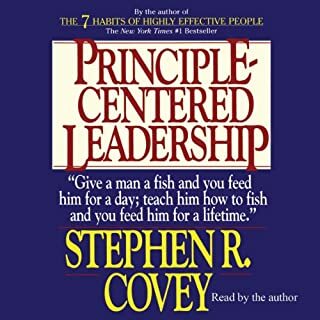 had some good takeaways. 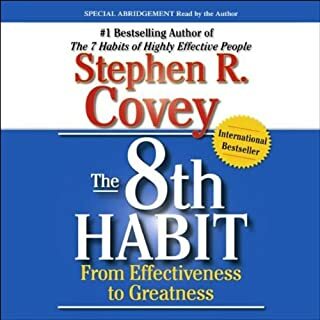 From Stephen R. Covey - the late, legendary author of The 7 Habits of Highly Effective People - a new set of rules for achieving a happy and fulfilling life of primary greatness. Many of us are hurting. We have chronic problems, dissatisfactions, and disappointments. Although we generally make it through the day, a lot of us feel overwhelmed by burdens we carry. We try to "lift the load of life" each day, and sometimes it's just too much. The idea of living a "great life" seems a distant dream. Too often, however, we have the wrong idea of what a great life is. We think if only we had enough money, enough free time, enough good looks or popularity, everything would be great. If that's what makes for a great life, no wonder so many of us feel so weighed down by the demands of everyday living. 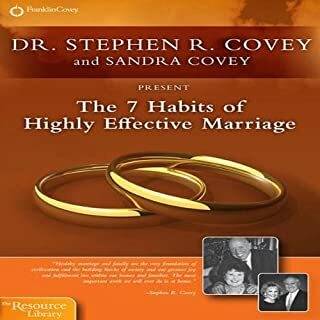 Dr. Stephen R. Covey's teachings are beloved and have inspired countless listeners and leaders. 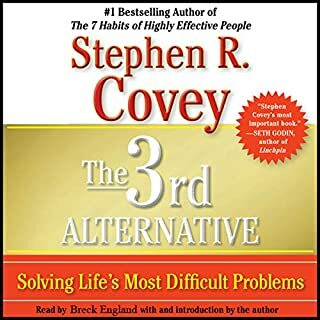 Primary Greatness once again delivers classic Covey wisdom in a compact and digestible form. 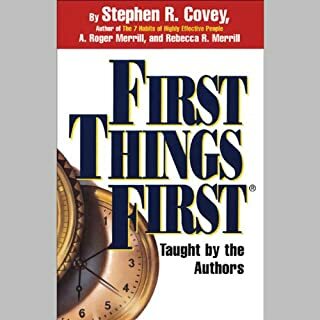 In this posthumous work, Covey lays out clearly the 12 levers of success that will lead to a life of primary greatness: integrity, contribution, priority, sacrifice, service, responsibility, loyalty, reciprocity, diversity, learning, teaching, and renewal. 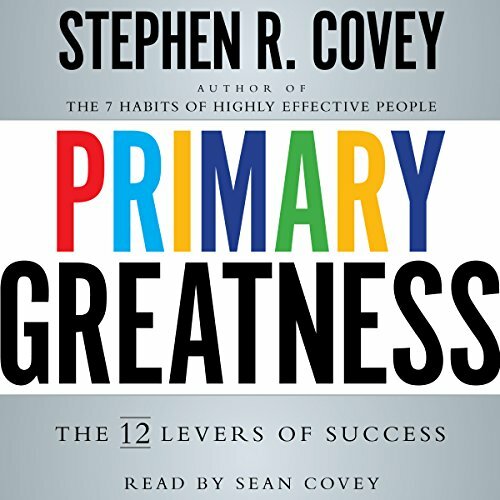 For the first time, Covey defines each of these 12 qualities and how they provide the leverage to make your daily life truly "great". 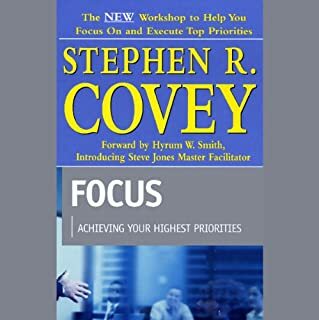 Was it me or Sean Covey was really yawning in the middle of the book?